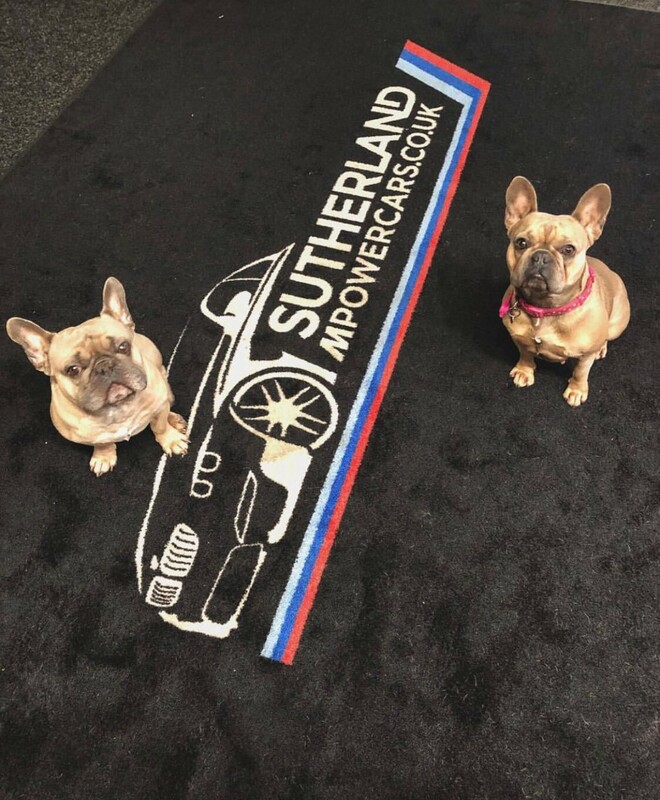 Welcome to Sutherland M power cars. A family business originally set up as a prestige German car dealership we have created a niche for M Power BMW’s. Built on the side of our large indoor show room you will find our workshop, Sutherland Mtecknik. This is run by BMW senior technician David Swinney. With a wealth of knowledge of BMWs and over 15 years main dealer experience David is one of the best BMW technicians out there. 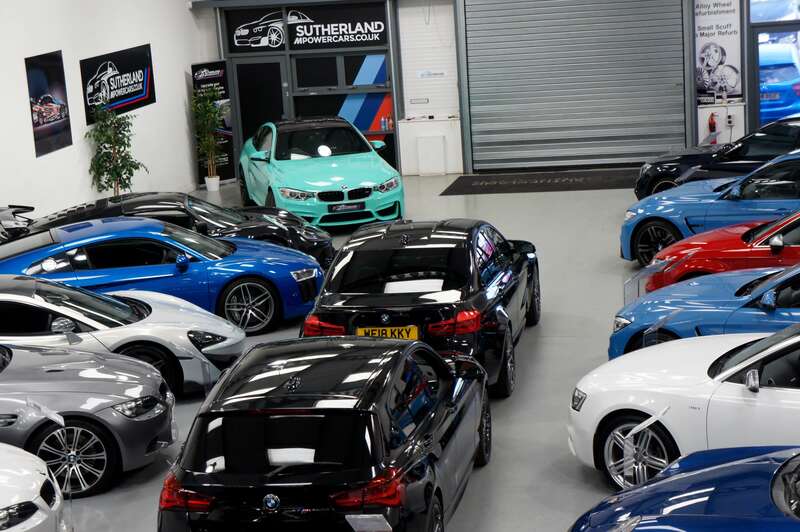 Every one of our cars, BMW or not, is prepped and checked in the workshop prior to sale. Every car is given a full 3 month warranty which is underwritten by ourselves. In the sales team you will find myself, Ollie Sutherland, Josh Sutherland and also Tobi Pearce. All massive car guys, we hand pick all our stock, and the majority of our clients are repeat customers, which speaks for itself. Our showroom is relaxed with loads of customers popping in and out all the time. Feel free to pop down at any time if you are thinking of buying or selling your BMW just let us know first, as we are viewing by appointment only and want to make sure we have time to speak to you.